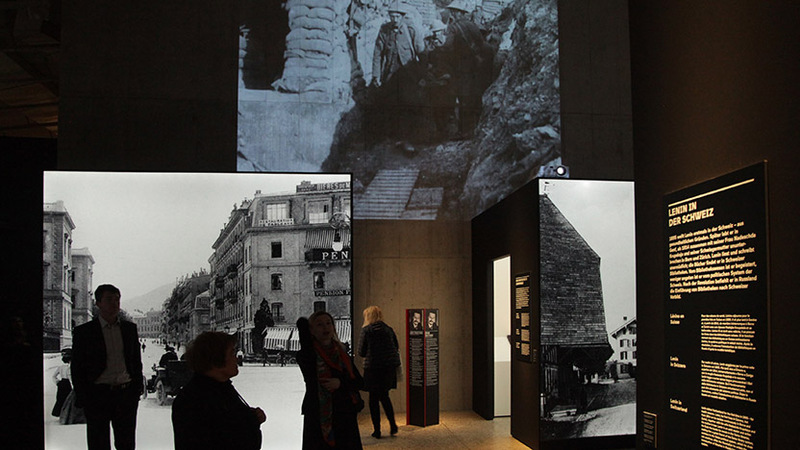 The exhibition “The Revolution of 1917. Russia and Switzerland” focuses on the relation and interrelation between Russia and Switzerland during a time of imposition. Tweaklab was commissioned with the media technical planning and installation. 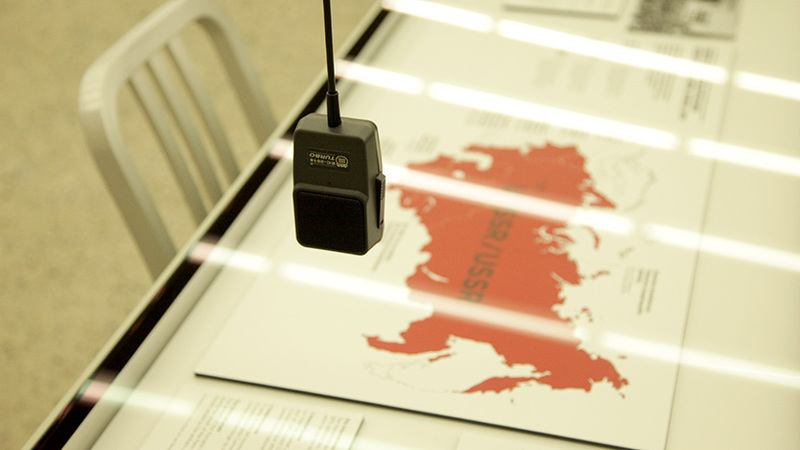 A part of the handsets were transformed especially for this exhibition, into radio sets hanging from the ceiling. 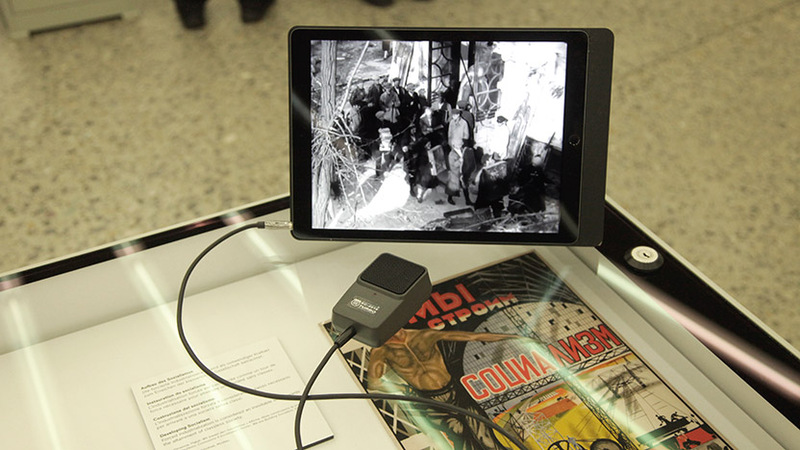 Also, the regular handsets were used in combination with tablets throughout the exhibition. 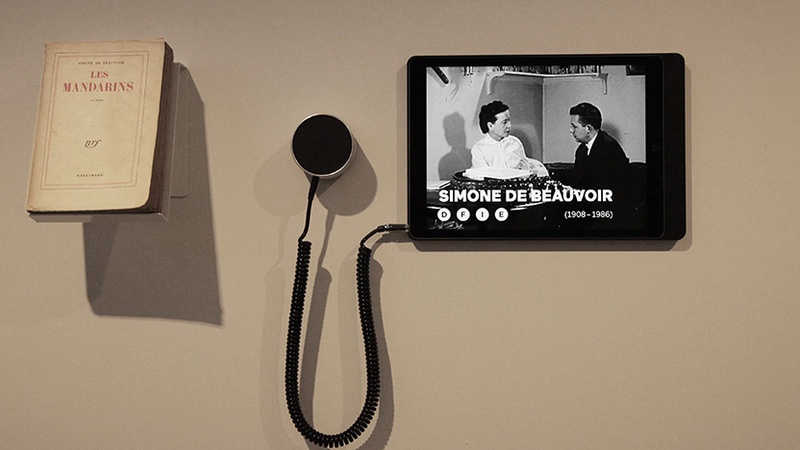 The tablets show videos of historic personalities and the contributions are available in four different languages. 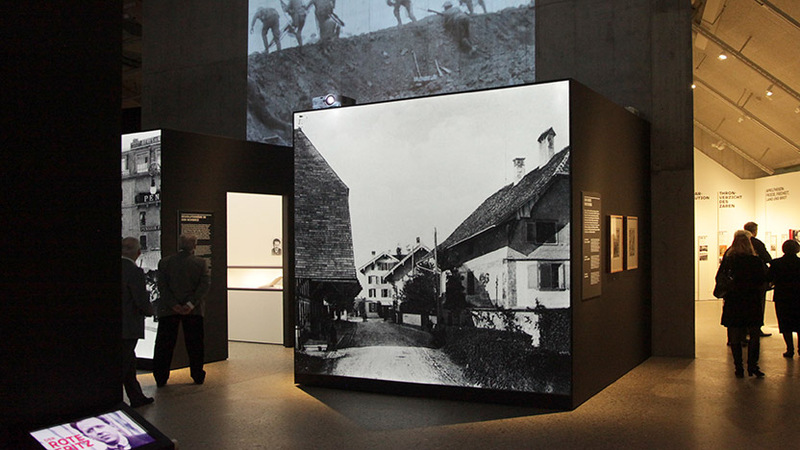 The theme “Exilland Schweiz” is introduced through five different video works. 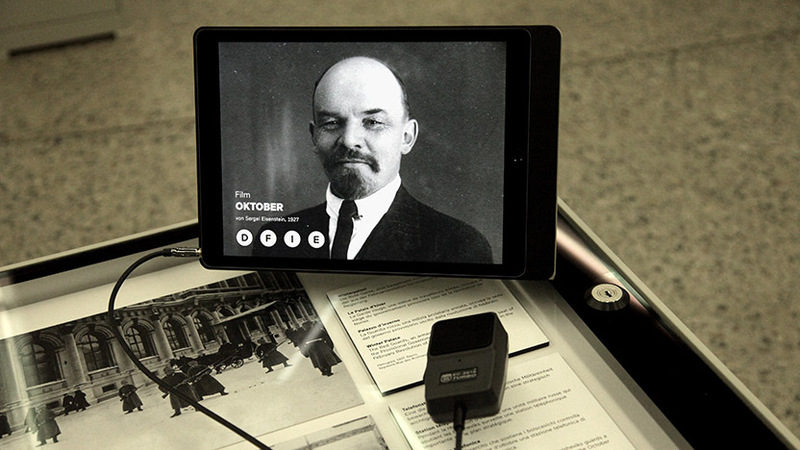 Films used as historic time documents give insight into the political and social imposition of that time.